Love It or Leave It? Sonia Rykiel pour H&M – Sooo Fabulous! When part two of Sonia Rykiel’s collaboration with H&M hits stores Sunday, it will be all knitwear. Building on the recent Rykiel lingerie collection, this newest offering packs a punch of brilliant color and is inspired by Parisian joie de vivre, according to H&M. 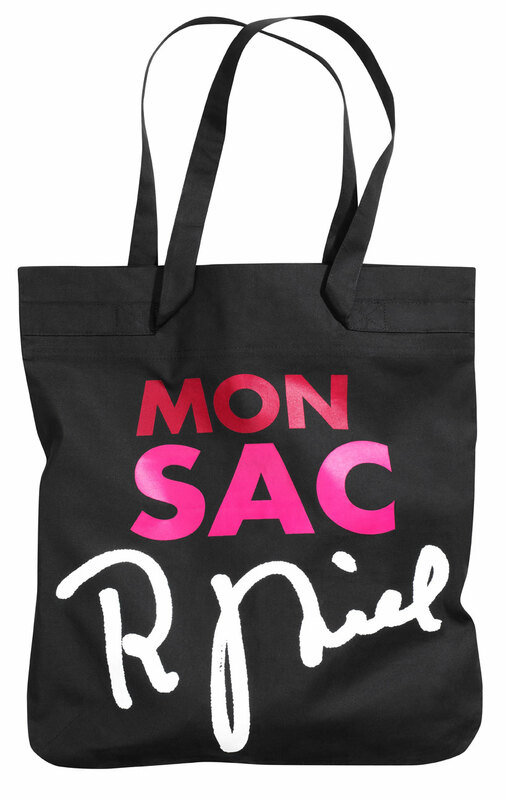 The collection also helps a worldwide cause with its Sonia Rykiel pour H&M bag. Part of the proceeds from each sale will go directly to UNICEF’s “All for Children” project.